Update on the ongoing investigation in to a collision involving a self-driving car owned by Waymo and a Honda sedan in Arizona, police have concluded that the driver of the sedan was cited for running a red light, NBC Bay Area reports citing Chandler, Arizona police. 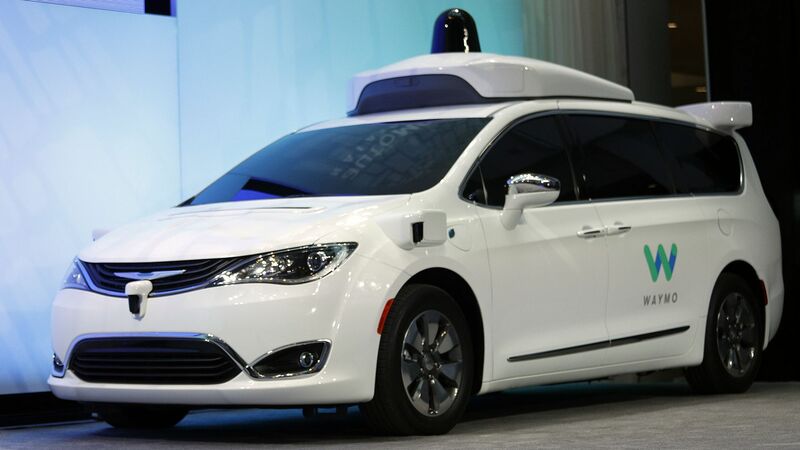 "Chandler Police Department spokesman Seth Tyler said that the Waymo-owned Chrysler minivan was in manual mode and slowing for the red light when the collision occurred Friday," that injured the driver of the Wayamo vehicle and caused the test-car "significant damage." NBC Bay.